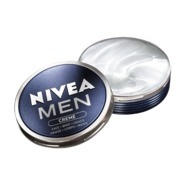 Dr Ho Massage System Recommended? You Betcha! 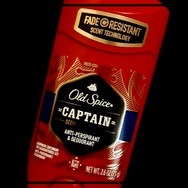 Old Spice 'Captain' Scent Of Command Deoderant Recommended? You Betcha! 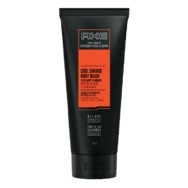 AXE Adrenaline Cool Charge Body Wash Recommended? You Betcha!